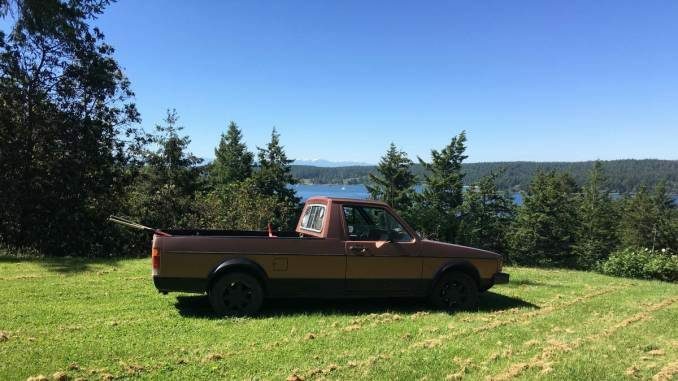 Welcome to VWTruckForSale.com the top resource online for finding 1st generation (1980 – 1983) Volkswagen Rabbit (Caddy Typ 14) Pickups for sale across the United States. 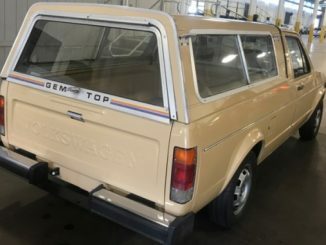 This classic and long running light commercial vehicle was known internationally as the Volkswagen Caddy with the Type 147 designation for left hand drive and the 148 for right hand drive. 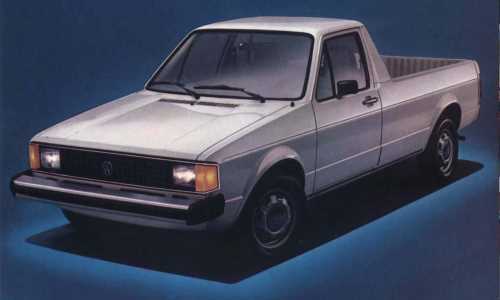 North American variants were known as the VW Rabbit Pickup. Learn more about we manage our classifieds on our About Us page. Get your ad displayed here by using our Ad Submission page. 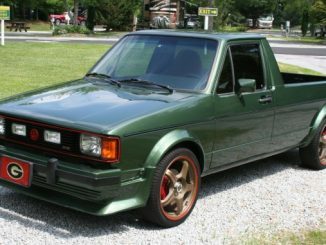 The original Volkswagen Caddy was released in 1980 as a hybrid coupe utility van pickup. It was based on the Volkswagen Group A1 platform which was also shared with the Golf MK1. 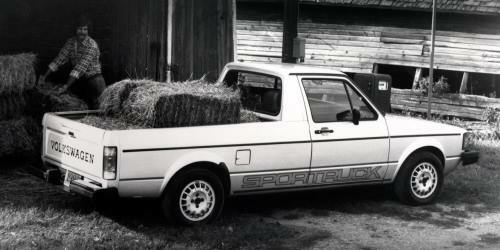 The Caddy pickup was the result of R&D work on Golf variations with both an estate and pickup model created. 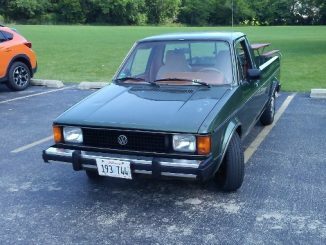 The VW Rabbit Pickup was launched in North America being produced in VW’s Pennsylvania Westmoreland Assembly plant. 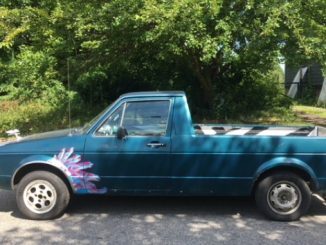 Initial trim levels included the LX and Sportruck and competed with other small hybrid pickups such as the Ford Courier and Subaru Brat. See our Specifications Page for features and technical data.